Bob Work is an expert in the field of national security and defense, and a leading voice in defense strategy, operations, technology, and programming and budgeting. He served under two Presidents and five Secretaries of Defense as the Deputy Secretary of Defense and as the Undersecretary of the Navy from 2009-2017. Prior to his government civilian service, Mr. Work served in the United States Marine Corps for 27 years, retiring as a Colonel. 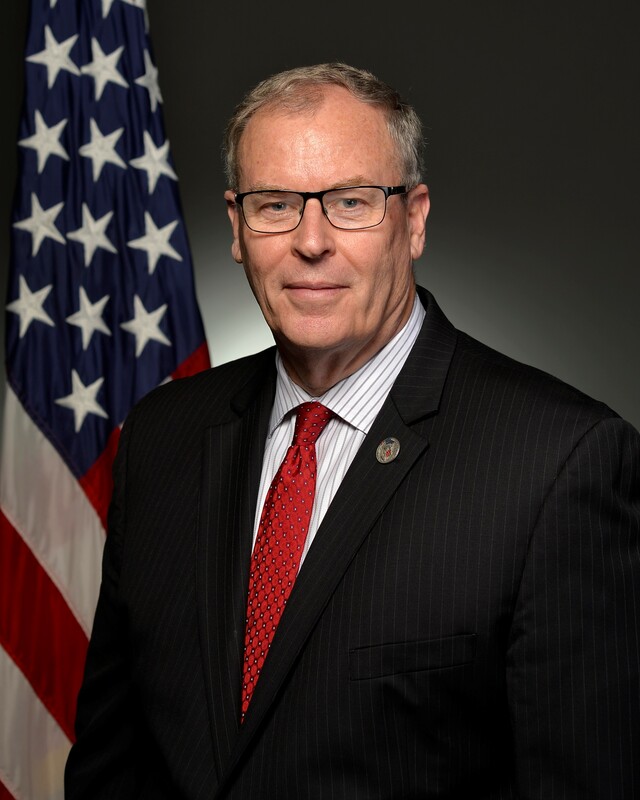 After his retirement, he was the Vice President and Director of Studies at the Center for Strategic and Budgetary Assessments (CSBA), and Chief Executive Officer of the Center for a New American Security (CNAS). In these roles, he wrote and spoke extensively about national security, defense strategy and transformation, revolutions in war, maritime affairs, and defense technologies. Mr. Work was awarded the Department of Defense Medal for Distinguished Public Service, the National Intelligence Distinguished Public Service Medal, the Chairman of the Joint Chiefs of Staff Joint Distinguished Civilian Service Award, and the Distinguished Public Service Awards from the Departments of the Army. Air Force, and Navy. Mr. Work earned a Bachelor of Science degree in Biology from the University of Illinois. He holds a Masters in International Public Policy for the Johns Hopkins School of International Studies, a Masters in Science in Space Systems Operations form the Naval Postgraduate School, and a Masters in Systems Management from the University of Southern California.